Trail Sisters & CamelBak present Run With Her Women’s Trail Running Retreat– North Conway! This women’s only retreat is open to 20 participants and will be hosted in New Hampshire’s most popular and iconic mountain town, North Conway. Run With Her Retreats presents women with the opportunity to experience the sport of trail running in a non-intimidating environment, provides informative workshops on various aspects of the sport and the outdoors, while creating camaraderie and life-long friendships. 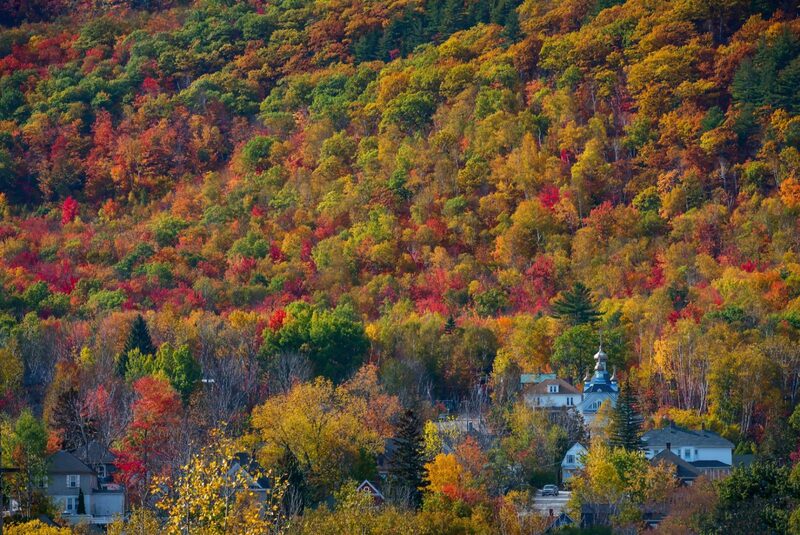 North Conway is the adventure gateway to the White Mountains of New Hampshire. This quaint outdoorsy town packs a punch when it comes to views, food, community and recreation. The trails meander through lush forests and will keep you on your toes as you dance over famed Northeast rocks and roots. This location is near and dear to Trail Sisters founder, Gina Lucrezi because of the beauty, refuge and comfort it provided when she wanted to escape for some mountain time from the Boston area. Though the retreat is only four days in length, we will fit in lots of exploration on the trails, time to enjoy the town of North Conway and its shops, educational workshops to build your outdoor knowledge and self-confidence, a chance to make new life long friends and maybe a few wildlife sitings if we’re lucky! Four Guided No-Drop Trail Runs, with one Optional Night Run. Locations include: Cathedral Ledge, Cranmore Mountain, Blue Hills Preserve, Whitaker Woods. Learn and be inspired from our four workshops: Wilderness Safety, Athlete Nutrition, Injury Prevention & Strengthening, Building Self Confidence. Create new life-long friends while sharing experiences and growing camaraderie on the trails. Enjoy yoga, meals and shopping in downtown North Conway , chatting w/ special guests, and optional massages. Gina has always been stubborn and bold, so when it came to advocating for women’s rights and equality in the outdoors (and in general), she was bound to make some changes. Gina’s main goal is to help create opportunities and grow participation in women’s trail running. Gina is the founder of Trail Sisters and when she’s not on the trails logging miles, she’s most likely trying to potty train her new Airedale pup, Ezra. Heidi is a mountain girl at heart, although she was raised on a Midwestern farm. Since her arrival in Colorado, Heidi has discovered trail running, rock climbing, backpacking + backcountry splitboarding. She is currently living in Silverthorne, Colorado near a handful of mountain ski resorts with her boyfriend, Robb, + his black lab, Max. When Heidi isn’t out exploring the local trails she’s working the winter season in an ER at the base of a ski resort + the summer months roaming the world as a freelance writer. Kasie lives in Huntington, Vermont with her husband, two children, cat, and dreams of adding farm animals to the mix. Her job status is complicated, but includes producing maple syrup, outdoor education, directing First Strides Vermont, being a board member of the Green Mountain Athletic Association, and race director of the Sleepy Hollow Mountain Race. A Kasie is the 2011 World Mountain Running Champion and was runner-up at the World Long Distance Mountain Running Championship in 2017. She spear-headed the move to equal team size and equal distance at said World Mountain Running Championship. Also a road runner, Kasie has qualified for 3 Olympic Trials in the Marathon and is a 3 time winner of the Vermont City Marathon. Fun fact: Kasie has run in 16 different countries and 5 continents. Hilary is a Doctor of Physical Therapy who specializes in injury prevention for skiers and runners. Living near North Conway, NH allows her to spend her time running and skiing year round. Her passion from sport started in the form of ski racing on the US Alpine Ski team. 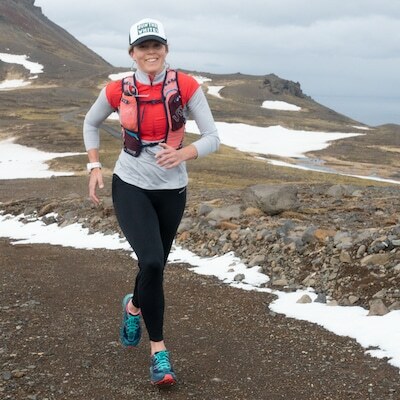 A relative newbie to the ultra running scene, Hilary has been able to use her knowledge as a PT to train safely and learn how to work with others more effectively. 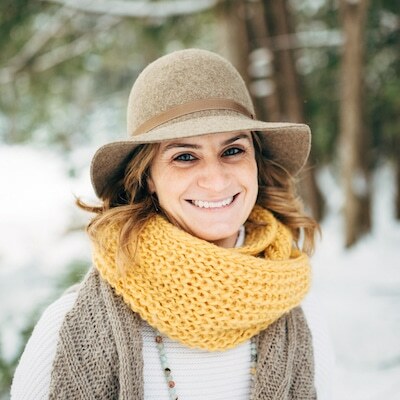 Lindsay Mayock PT, DPT, CYT is a Doctor of Physical Therapy and a Certified Yoga Instructor living and working in New Hampshire's Mount Washington Valley. She has a particular passion for helping people to become more body aware and educated about their own anatomy through the practice of yoga, as well as through activity-specific educational workshops. She travels internationally to teach anatomy and biomechanics as an adjunct instructor for yoga teacher trainings, and she also co-hosts backcountry ski and yoga retreats in the winter here at home. Lindsay recently got married to her husband Teddy and they are doting parents to their golden retriever, Moose. Together, they love to hike, ski, surf and rock climb, and are always trying to enjoy the natural beauty of their surroundings. 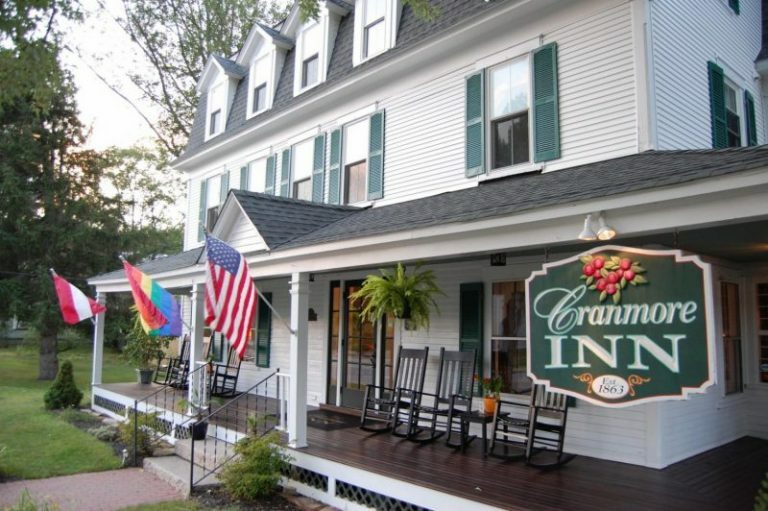 The Cranmore Inn is a delightful traditional B&B full of New England hospitality, operating since 1863. Nestled in North Conway Village, with gorgeous views of the surrounding White Mountains, visitors can walk to all of the village shops, restaurants, pubs, theaters, as well as the Conway Scenic Railroad and local attractions. Cranmore Mountain, which has hosted the USATF Trail Running Championships, is also within walking. Besides an amazing breakfast spread, the Cranmore Inn offers their popular afternoon homemade treats, year round outdoor hot tub and outdoor seasonal pool. We hope you will enjoy the Cranmore Inn as our retreat HQ. • Travel To and From Cranmore Inn, North Conway. Do I need to have lots of trail running experience for this retreat? Nope! This retreat is for runners of all abilities. You will have the opportunity to go shorter or longer on the runs, and will have three guides to assist different paced groups. It is advised that you’ve been on a trail before, as 90% of this retreat will be run on trails. How many miles are we going to run per day? Trail routes may change depending on any closures or maintenance, but here is a tentative run schedule. Friday – Green Mountain (option to include Bear Peak): 6 – 12 – Our big vertical day. Saturday – Mesa Trail: Distance of your choice, this out and back run maxes out at 13.5 miles (round trip). Sunday – Mt. Sanitas: 3 – 7 miles depending on route choice. I have dietary restrictions can you accommodate? Yes! Happy to make sure you can enjoy the tasty meals safely 🙂 Let us know your dietary restriction/s on the participant Q&A after you sign up for the retreat. Please read our Booking Terms & Conditions Page. Weather is always unpredictable in the mountains, so we advise you include a variety of apparel layers. Tank, short-sleeve and long sleeve shirts, shorts and 3/4 tights, socks. 2 pairs of trail shoes, so you don’t have wet feet every day. A hat, Buff, sunglasses, and sunblock. Hydration system that can carry 1.5 liters or more of water. Snacks and energy nutrition for the runs. A light rain jacket (and a light wind jacket if you have one). Oh! And one non-spandex outfit for when we have an evening out on Pearl Street.